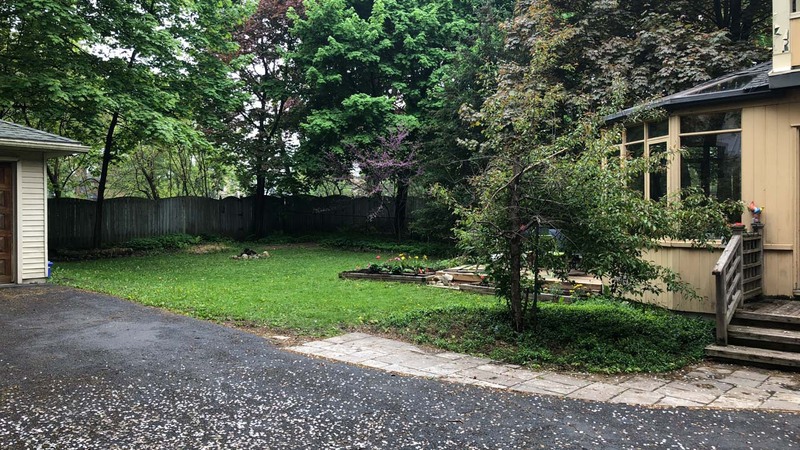 Similar to most homeowners who reach out to us, this family, whose property in Downtown Kitchener, had a dysfunctional yard with no direct purpose. 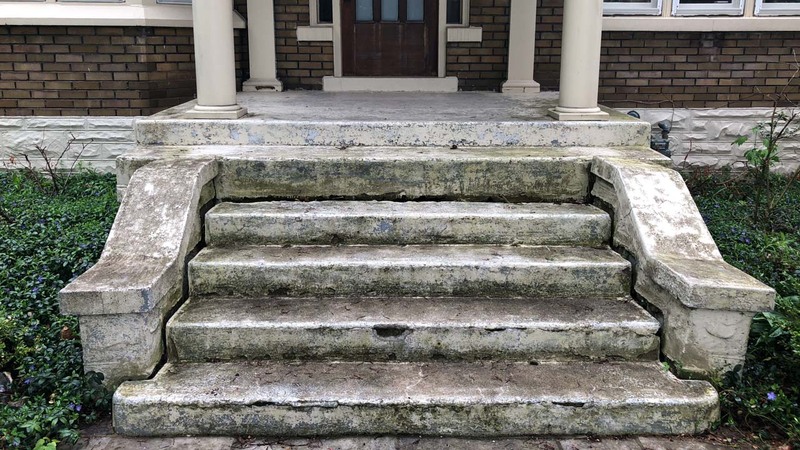 They had recently purchased the century home with a front entrance that was falling apart and a deck in the backyard. During our initial conversations, we discovered that they weren’t spending much time outside except for the kids. The kids had an extensive driveway to play basketball and road hockey, but the back lawn was a little too small for teenage boys to play any games. This fact led to no one using the lawn space very often. 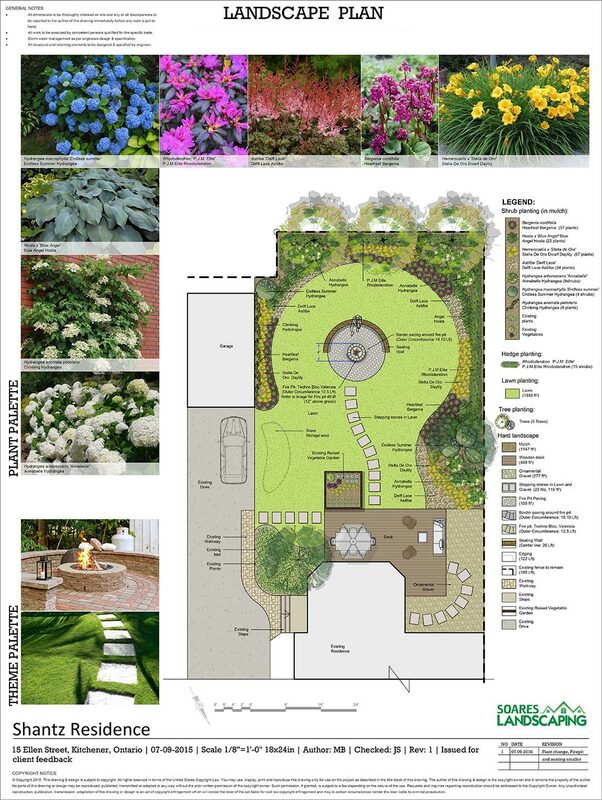 At the initial design meeting, we noticed a BBQ, smoker and a small wood-burning firepit in the middle of the lawn. When we asked further questions, we discovered that the husband liked cooking outside on the BBQ and the family enjoyed being outside, hence the enjoyment of the fire pit. In most cases, it only takes one design review meeting to finalize a plan. This was the case for the homeowners as we were able to spend the right amount of time in the front end to make the process easy at the end. The homeowners gave us the green light with the plan, and we then provided them with an in-depth pricing proposal for each feature in their plan. This project cost approx. $50,000-60,000 for all the features designed and installed. It has only been six months since we’ve installed this outdoor living space, and we are now into the winter months, and we can say since last seeing our clients in October 2018 that they’ve adjusted to their new yard rather quickly. At day one they began using their new firepit. With ample seating and an atmosphere for comfort, we can’t blame them! We did have to put some effort to clean up to be able to take pictures, and we were happy to see them enjoying their new space. Over the next several years, we’ll connect with the family again to see how they’ve truly come to adjust to the new yard. We think we know what they’ll say, something along the lines of they’re able to de-stress, enjoy life more and connected with family differently! If you’d like to take a tour with me of the complete project, click the Play button below. 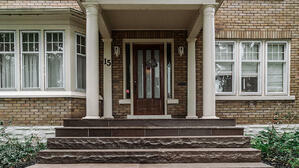 We help homeowners with landscaping around the Kitchener & Waterloo Region. 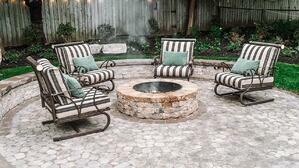 We can help you build your outdoor living space so you too can destress, enjoy life more and connect with family. If you’re interested in giving your yard a makeover, contact our team to begin the discussion. We’d be glad to help you! I Want A New Outdoor Space Too!